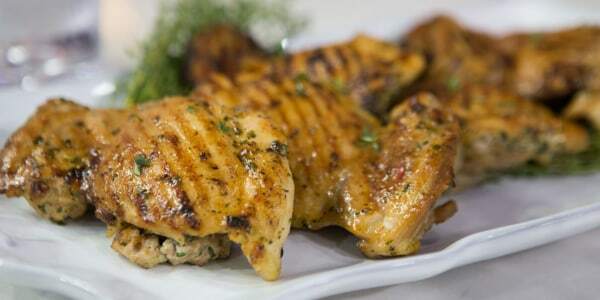 Cookbook author, television host and chef Sunny Anderson stops by the TODAY kitchen to share two of her easy and delicious grilling recipes for a Labor Day cookout. 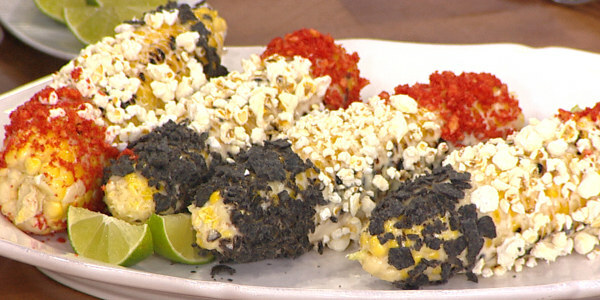 She shows us how to make grilled corn with creative red, white and blue toppings and delicious steaks topped with fresh tomato bruschetta. Let's end the summer with a big bang by celebrating the sweetness of summer tomatoes! 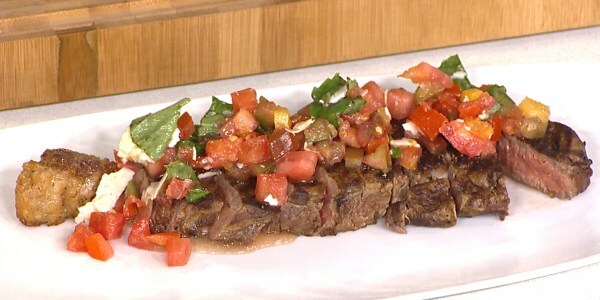 This is an easy bruschetta topping for any steak, even cuts that are inexpensive. What a perfect way to celebrate the end of summer corn harvest. 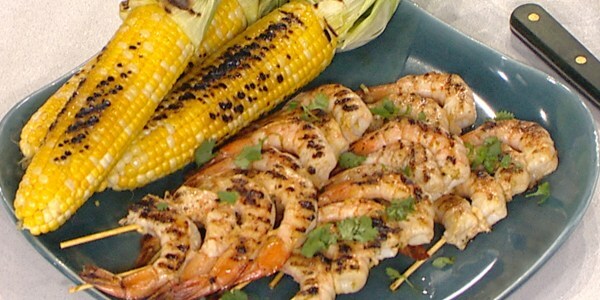 This patriotic grilled corn is a showstopping conversation piece. It's fun and easy to make, look at and eat!